Clive is Founder of The Resolution Group, a financial services investor which has specialised primarily in sponsoring insurance vehicles. Clive was previously the Chairman of Resolution plc, which was acquired by Pearl Group in 2008, before which he was Chief Executive of Resolution Life Group which was founded in 2003. From 1998-2003 Clive was Chairman and Chief Executive of General Electric Insurance Holdings, with operations in 12 countries across Europe. 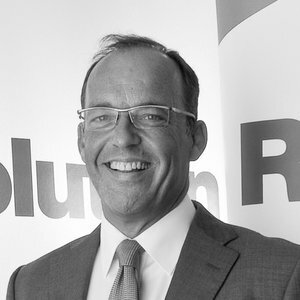 Clive founded the Resolution Foundation in 2005. He is Chairman of Resolution Life, a US insurance vehicle. Clive is majority owner and a director of Prospect Publishing Limited.